Some steam engines are like naughty children! They have “tantrums”, when they have to haul 12 empty passenger coaches up Birmingham’s greasy New Street tunnel on the graveyard shift – they don’t like it! They spit and scream, they jump and dance and they roar like naughty children! Especially the 4-4-0 Compounds. In the cab it’s positively myopic, you can’t see a thing! To find out if you’re going back or forward in this voodoo blackness, drivers revert to Stone Age technology, they prod the tunnel wall with the coal pick! Suddenly the tunnel bell tolls “two” (permission to set back into New Street) and this naughty child becomes a little angel. 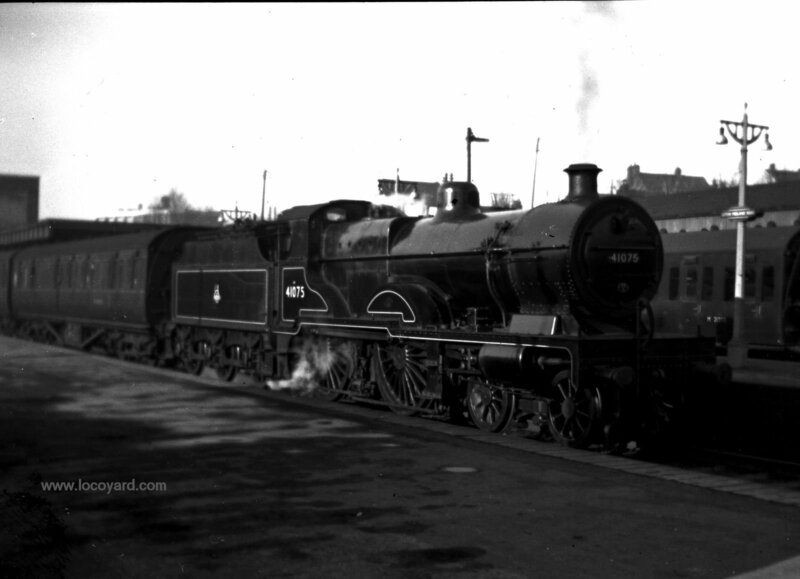 17/03/2015 in Guest Blog Post, Real Locomotives.